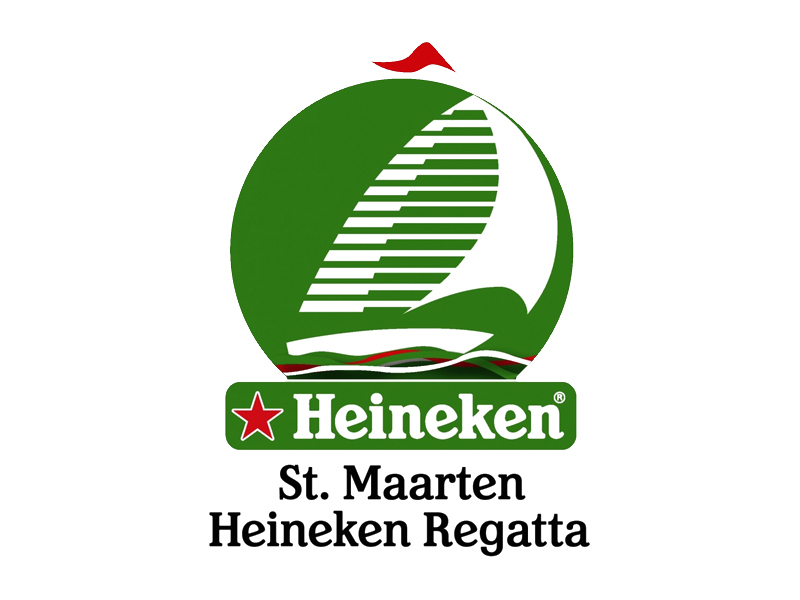 Heineken will cap off the festivities of its 24th St. Maarten Heineken Regatta with an outdoor gala concert event featuring international music superstars The Black Eyed Peas. Heineken is proud to present these chart-topping artists as part of the celebrations for its world-renown annual Regatta. The gala concert event is scheduled to conclude the festivities this year Sunday, March 7th at Kim Sha Beach. Featured performers, The Black Eyed Peas, latest LP “Elephunk” was recently nominated for 3 Grammy Awards including Record of the Year. The Internationally-renown pop stars have sold a staggering 2.4 million copies outside the US alone thus far. Known for their energetic, inspiring live performances, the LA-based hip hop artists will.i.am, apl.de.ap, Taboo and Fergie are taking a break from their European tour promoting their Gold Certified album “Elephunk” to participate in the Heineken event. The group is also currently scheduled as the headline performers at the Brit Awards on February 17, where they are nominated for Best Pop Act and Best International Pop Group, and have recently been tapped as contenders for Favorite Pop Act by the MTV Asia Awards. The Black Eyed Peas show for the 24th St. Maarten Heineken Regatta will be co-produced by Thirty-Three Productions, which was founded by Christine Hansen in 1998. Thirty-Three Productions is an entertainment marketing and event production company. The company implements a unique integrated marketing approach to producing music festivals, tours, and entertainment-driven events on a global scale. Its clients and production credits include Sundance Film Festival Events for Procter & Gamble, New York/Los Angeles Fashion Week Events for House of Field, Grammy Week Events for Rock the Vote, Coca-Cola/KMX Events at the Winter Olympic Games, the JENSENERGY Tour and more.